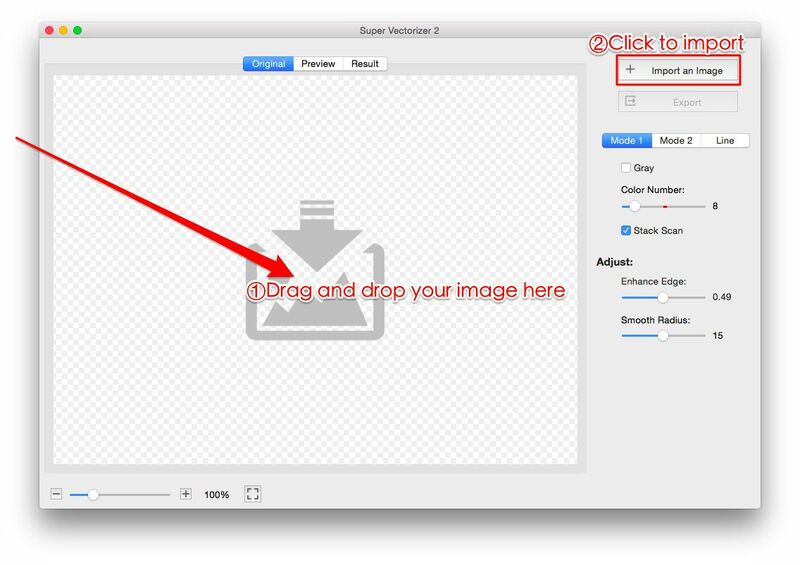 How to Quickly Vectorize Images on Mac with Super Vectorizer? How to Convert PNG to SVG? 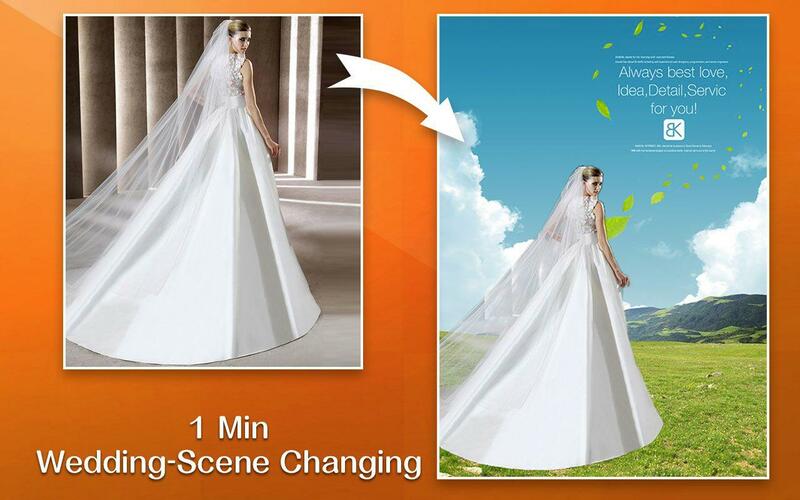 How to Avoid Overlapped Boundaries in Image Tracing? How to Smooth Jagged Edges? 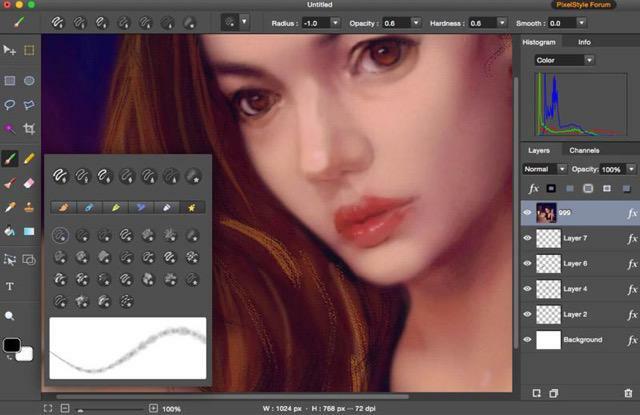 How to Remove Excrescent Color Regions? How to Smooth out Bitmap Line Art? Step 1. Import your image. 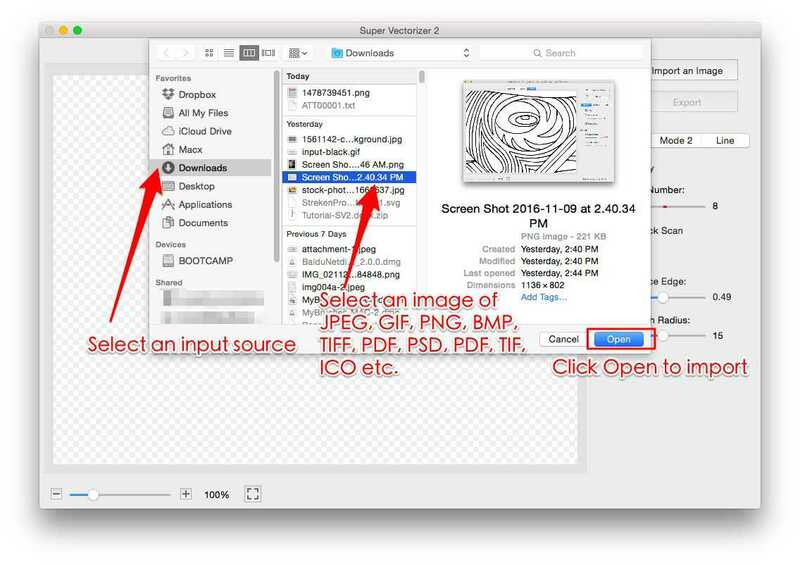 Method 3: click File menu, then click Import or press Command & I to open an image of JPEG, GIF, PNG, BMP, TIFF, PDF, PSD, PDF, TIF, ICO etc. Step 2. Export the result. 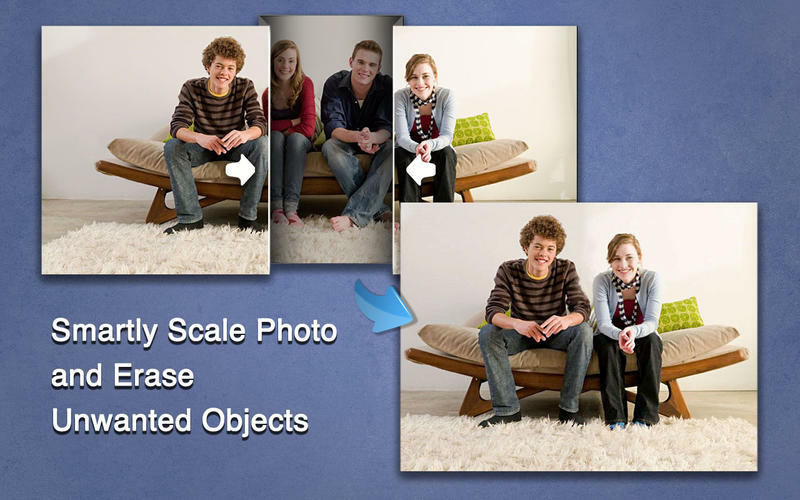 Once you import your image, the workflow will begin automatically and you may review the result immediately. The last step is to export the result after completion. Click Export to save as Ai, SVG, DXF and PDF. 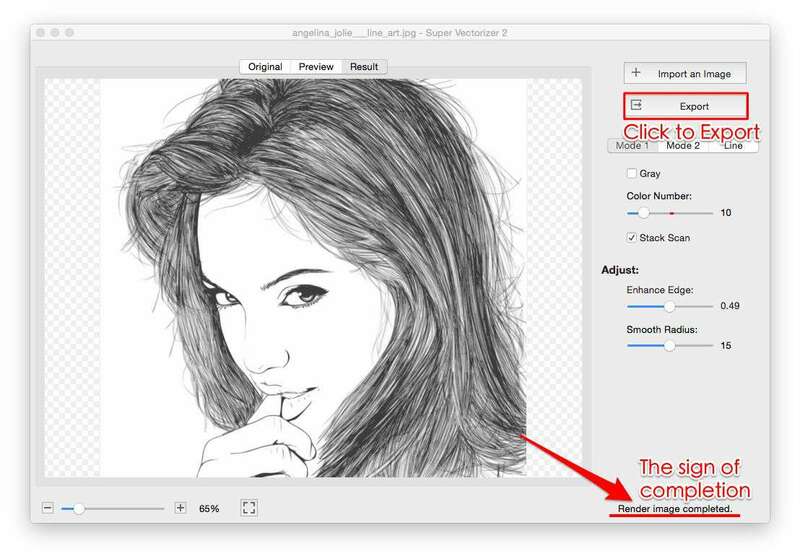 How to Convert Bitmap to Vector Mac? How Stack Scan works on Vectorizer? How to Smooth Jagged Edges on Mac? 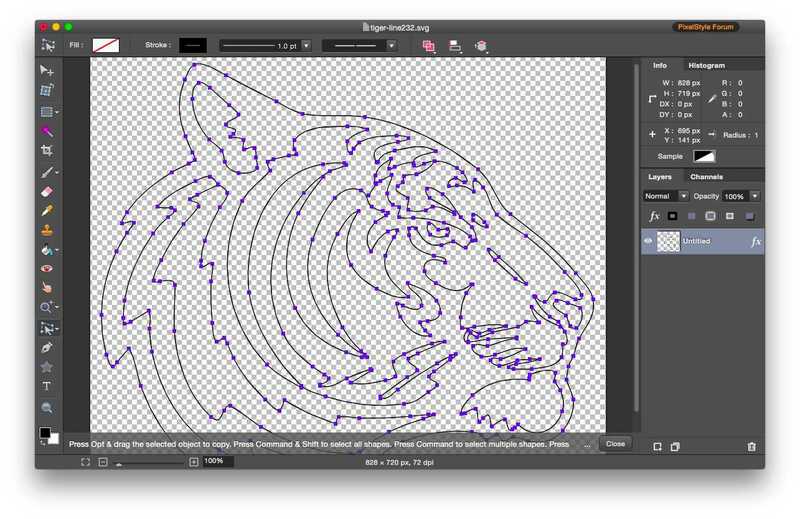 How to vectorize SVG image for Mac? Free Download. 10 days Free Trial with Full Features. © 2002 - , Effectmatrix Ltd. Co. All rights reserved.